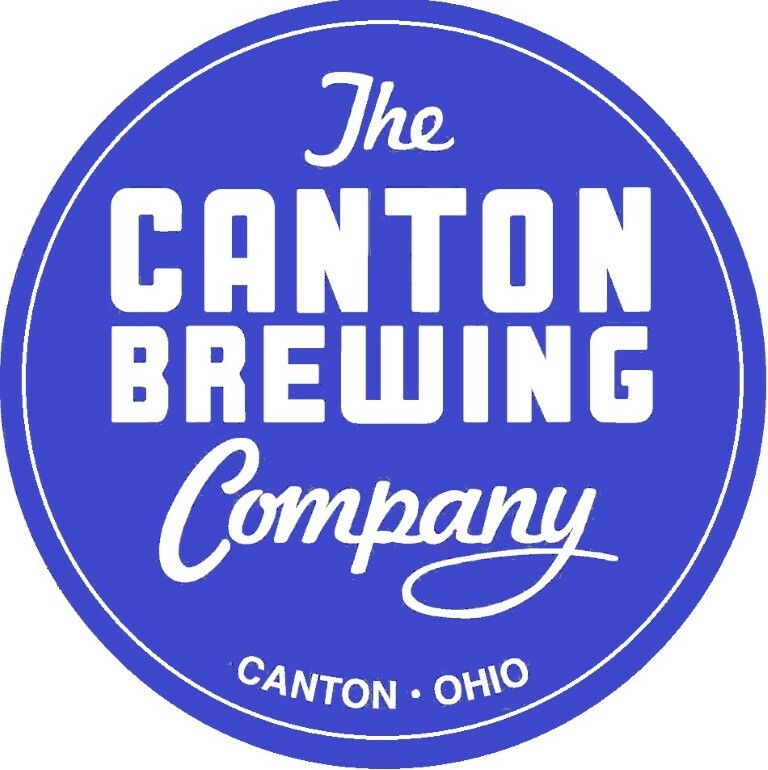 ﻿ The Canton Brewing Company - Ohio. Find It Here. The Canton Brewing Company is located in the heart of downtown Canton. We are committed to brewing the historic beers that made us famous more than a century ago, all while embracing the new craft traditions today's beer lovers enjoy. Visit our restaurant upstairs for a great lineup of delicious food and beer, or sneak down to the Speakeasy for a glimpse of our brewers hard at work while you enjoy a fabulous pizza and brew!Our restaurant is open Tues-Thurs from 11am-9pm, Friday from 11am-10pm and Saturday from 12pm-10pmThe Speakeasy is open Tues-Thurs 4pm-10pm, and Friday-Saturday from 4pm-11pmWe hope to see you soon!